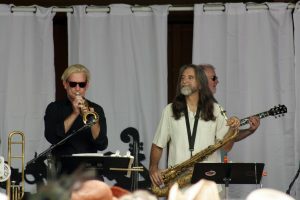 There’s nothing like listening to great live jazz in the great outdoors, which is why I’ll be heading to the mountains this weekend for the 23nd Annual Idyllwild Arts Jazz In The Pines, an outdoor music festival held on the grounds of the Idyllwild Arts Academy in the San Jacinto Mountains above Palm Springs. 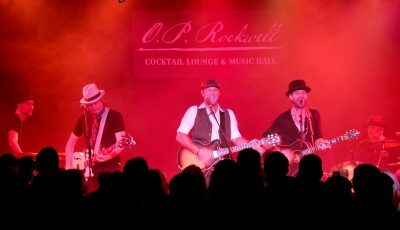 Jazz, Blues and R&B musicians will be performing on three stages Saturday and Sunday. 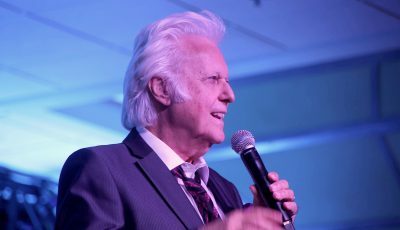 Among the artists: Diane Schuur, Jeff Hamilton (who performed this week at the Sunset Jazz in Newport concert series), Larry Fuller, and dozens more. 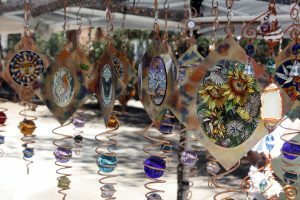 Crafts, jewelry and artwork will be for sale in the festival marketplace along with a variety of casual dining options. Beer, wine and margaritas are available for purchase. General admission tickets are available for individual days, as well as a discounted two-day ticket. Children under 12 years of age are admitted free. 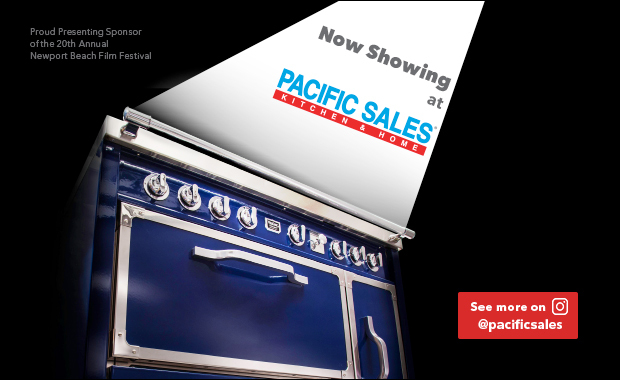 All proceeds from the festival benefit Idyllwild Arts. You can purchase tickets in advance, or at the main gate each day. 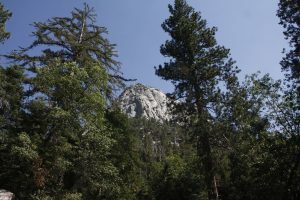 Idyllwild is less than two hours from Newport and is an easy day trip or a weekend getaway. Go early and explore the town, do some shopping, or hike one of the many scenic trails. Restaurant options in Idyllwild vary from gourmet to casual, but the food at the festival is a nice option too. In case you’re curious, Marshall Hawkins, a legendary stand-up bass jazz musician, founded the Idyllwild Arts Academy Jazz Program. 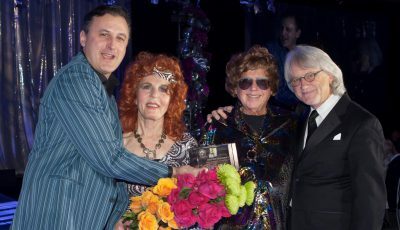 Marshall, along with Lin Carson and Barbara Wood, then went on to found the nationally-acclaimed Jazz in the Pines festival 23 years ago. In addition to its Jazz in the Pines, Idyllwild Arts also offers the Idyllwild Arts Academy and the Summer Program. The Arts Academy an acclaimed residential arts high school, providing pre-professional training in the arts and a comprehensive college preparatory curriculum to a 300 students from 30 countries pursuing Music, Theatre, Dance, Visual Art, Creative Writing, Film & Digital Media, and InterArts/Fashion Design. The Summer Program provides arts instruction and workshops to a diverse student population of all ages and abilities. Nearly 2,000 children, youth, adults and families participate in this diverse summer program that includes instruction in sculpture, painting, photography, ceramics, jewelry, Native American arts, film & digital media, fashion design, dance, music, theatre, and creative writing. 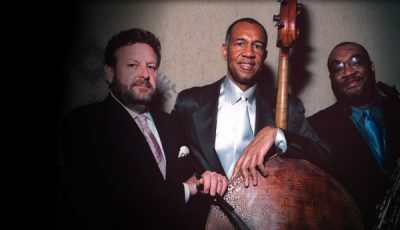 For tickets and more information on Jazz in the Pines, visit JazzInThePines.com.